Did you know that Sablefish are a deep water species most commonly found in depths of 980 – 8,000 ft of water! Even though they live that deep in the wild, Sablefish respond very well in Perciformes’ culture tanks. 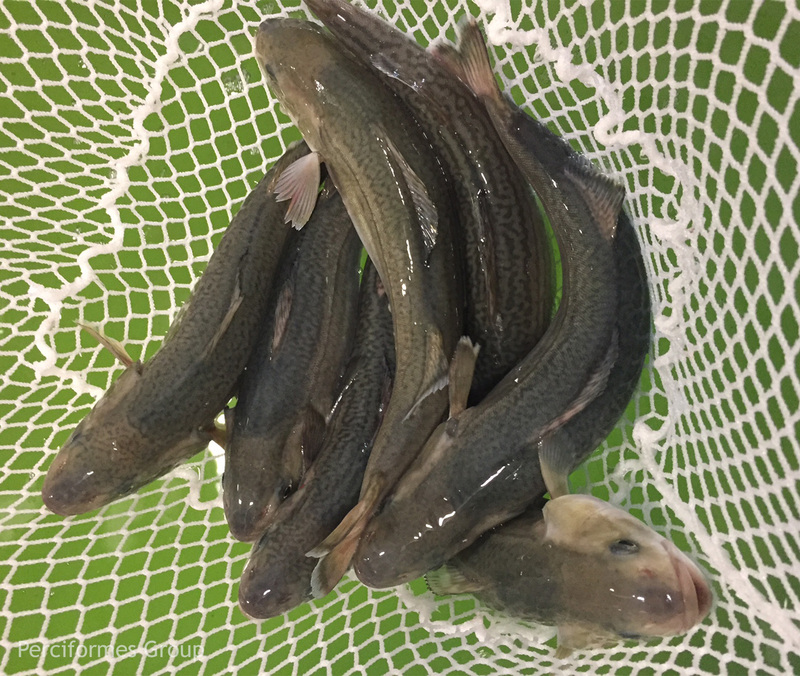 Pictured here are Sablefish taken directly from the tanks at Perciformes R&D facility.